Mangosteen is known for its amazing taste and texture, with captivating aroma. 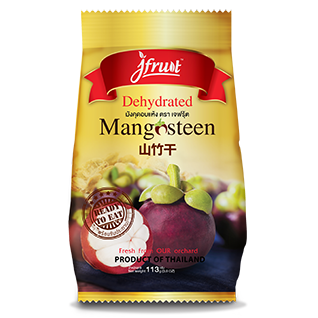 We, J fruit, want to let you in on it by offering you our dehydrated mangosteen in its most natural form, with no added sugar. Treat yourself with this healthy snack!